Millennials in the workplace - attracting your new workforce. The term ‘Millennial’ has been gaining quite a lot of traction lately. They seem to be becoming more and more prominent. But what exactly is a millennial? And how are this emerging generation affecting workplace dynamics and hiring practices? For the uninitiated, a ‘millennial’ is a person born between the late 80’s and the early 90’s. They tend to be digital natives and as a result are significantly more comfortable with new technologies than older generations. Recent research indicates that by 2020 over 75% of the Irish workforce will be comprised of millennials. With this new workforce, companies and employers will be faced with a new set of challenges. For example:the average tenure of a millennial employee in a particular role is less than 2 years. Typically, these employees view new roles as opportunities to upskill and advance in their careers as opposed to settling down. Millennial employees are driven: they want engagement and they want advancement. 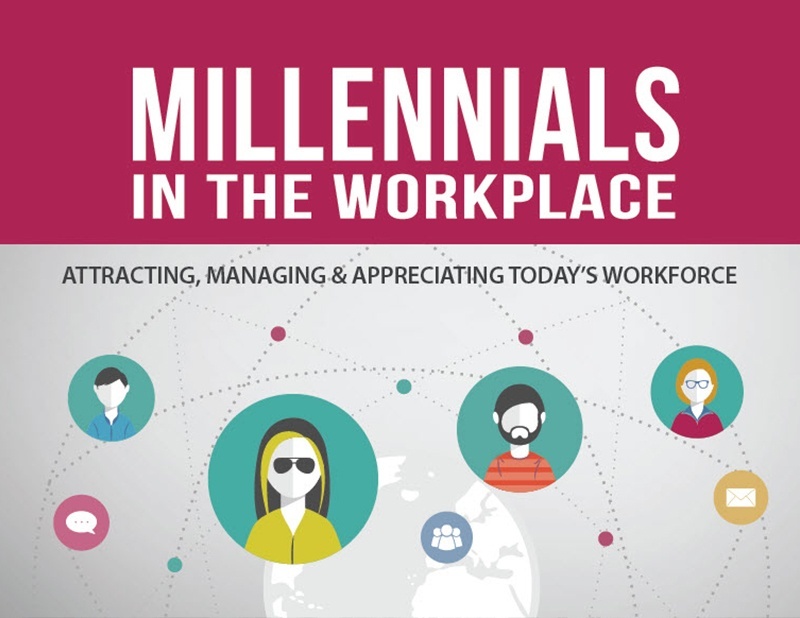 On a practical, tangible level millennial employees look for flexible working environments. They place a high value on the ‘work/life balance’. Millennial employees also want the flexibility to work from home, or to work remotely. How can employers attract this new generation of employees? Employers are now being faced with a difficult scenario. How can I attract top millennial talent while maintaining my company’s values? The first step is to introduce ‘Flexi – Time’. ‘Flexi – Time’ offers a number of advantages to a business. With ‘Flexi Time’ businesses can stay true to their core values, while adapting to retain employees. By introducing ‘Flexi- Time’ companies can meet the changing demands of their employees. In meeting these demands, employer/employee relations are improved. Employees feel that they are being listened to and are receiving the recognition they deserve. When employee engagement is improved, there is a corresponding upswing in output. Ultimately, millennial employees seek to be given the freedom of flexible working. With Flexible working, companies can increasingly attract millennial employees. Click here to Download our Whitepaper on Flexible Working.